In the summer of 2018 Nicola Cooper of Fitz All Media was confronted with a decision no event organiser wants to make: whether or not to cancel her event. 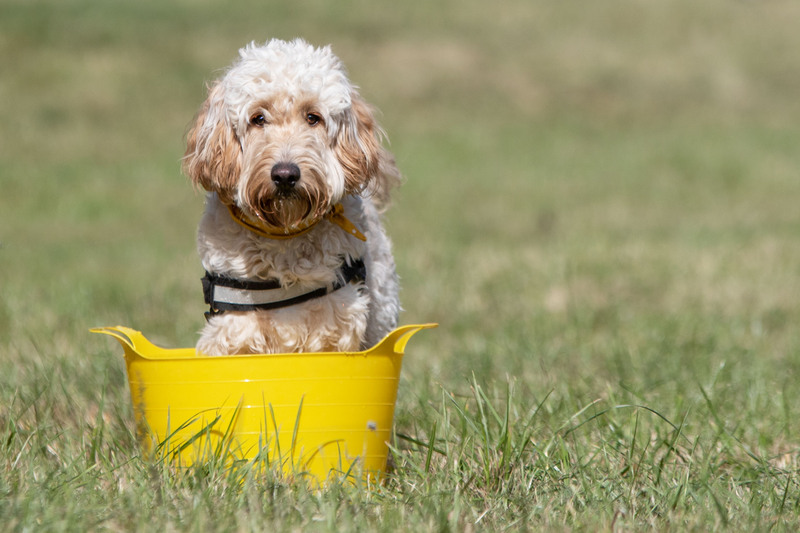 DogFest, a festival for dog-owners and their canine companions, which had enjoyed several successful editions over the course of the summer, was due to end its run at Knebworth House with DogFest South. But there was a potential issue on the horizon. “We started getting concerned that maybe a heatwave was going to happen,” Cooper tells EN. The DogFest team liaised with animal welfare and the Met Office, which was predicting temperatures of 25 degrees Celsius. As the event drew closer, it became clear that even higher temperatures were likely. The decision was made easier by the format of the event, which encourages visitors to be on the move and do activities with their dogs. “We made a call that the weather had gone higher and that we couldn’t do these activities and that it was the right thing to cancel,” says Cooper. Having made the decision to cancel, the DogFest team began to prepare for making the decision public. “We started getting processes into place before announcing that we were going to cancel,” explains Cooper. “What you don’t want to do is cancel and then have loads of people saying, ‘why and what and how?’ We got everything into place so that when we did release it would be everything at the same time. “We were very clear to exhibitors straightaway and visitors that they would be refunded, because otherwise people individually come back, and we gave them a timeline. It was quite a slick operation. “You never know when you do something like this what the reaction is going to be, but it ended up being incredibly positive. People were getting onto social saying we’d made the right decision and that it was great that we were thinking of the animals and not the money.